We know our German beer & sausages! Looking for a spot to play all of your favorite board games? Search no more! 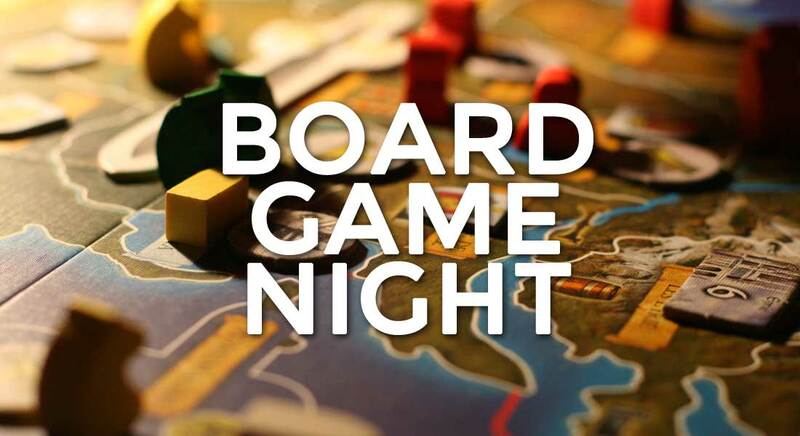 Stop down to our Moline location every Tuesday night, and make sure to bring your favorite games and a group of friends. We will provide the food and drink with $7.99 Brat Sliders and $2.50 Wells and Domestic cans and drafts!